It has been 45 years since Volkswagen commenced production of the Golf and more than 35 million units have been sold worldwide since. The Golf, which is also its best-selling model ever, is in its seventh generation now. 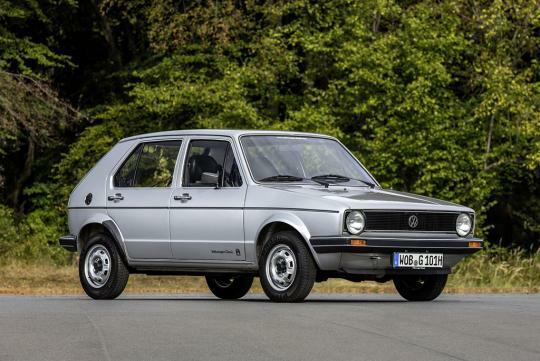 The Golf Mk1 started production on 29th of March 1974 at Volkswagen's plant in Wolfsburg and was designed as the replacement of the iconic Beetle. 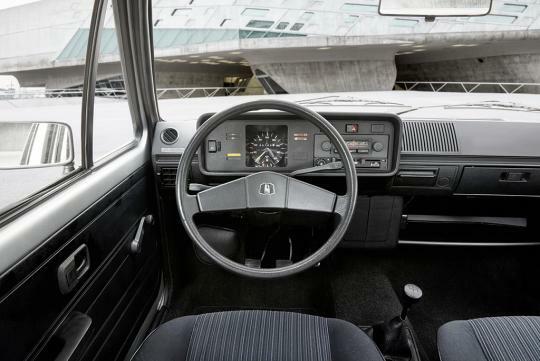 It was an instant hit with buyers and just two years later, in October 1976, the German company sold its one millionth example. Fast forward to today's seventh generation, Volkswagen reckons that on average, someone is buying a new Golf every 41 seconds, every day, without interruption, for 45 years now. This year is likely to see the debut of the new eighth generation of the Golf. Information found on the web suggests that the car will debut around September at the Frankfurt Motor Show.